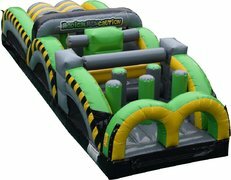 Add excitement and a dash of competitiveness to your next party or event with our 2 Lane Bungee Run inflatable! 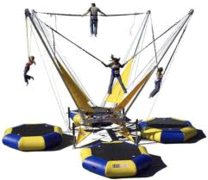 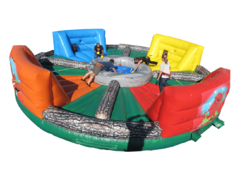 Perfect for guests of all ages, the 2 Lane Bungee Run bounce house allows to contestants to attach themselves to the unit via bungee cords, which them lets them pit their strength against each other as they compete to see who can run the farthest before the tension springs them right back! 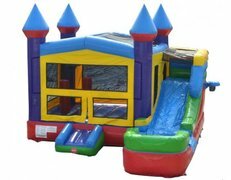 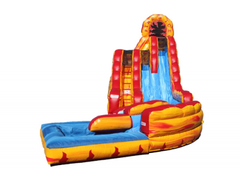 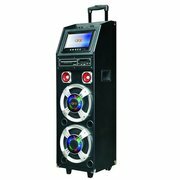 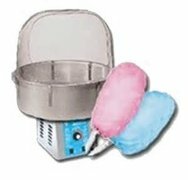 Count on the professionals at Jump Around Party Rentals for timely delivery, set up, and teardown.